The Moloney twins, Andrew and Jason, are competitive men. And that doesn’t stop once they’re out of the ring. In Brisbane, Australia, following 10 rounds of sparring, during which both worked body shots and cranked uppercuts like it was a championship fight, the two raced each other with their Tangram Smart Ropes to see who could jump 1,000 revolutions first. It’s been that way ever since the 26-year-olds could remember. “I think we probably used to be worse when we were younger. 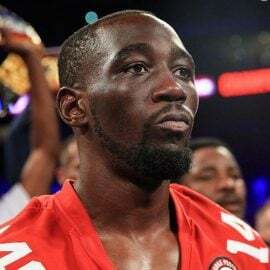 Everything would be just against each other, trying to outdo each other,” says Jason (13-0, 11 knockouts), a junior featherweight who is older by one minute. “Especially playing (Australian rules) football, we’d be in the backyard playing games like football, basketball. If one of us lost, we’d usually end up in a fight because we didn’t like losing,” says Andrew (13-0, 8 KOs), who is stepping down to 115 pounds for his next assignment. These days ,they prefer to work together instead of against one another toward their common goal of winning world titles. And they’ll take that next step together when they co-headline a card on Saturday, August 19 at the Function Centre in Melbourne Park, Australia. Jason will face Lolito Sonsona (21-1-4, 9 KOs), while Andrew will meet Raymond Tabugon (20-7-1, 10 KOs). Both fights against durable Filipinos are scheduled for 10 rounds. For the Moloneys, boxing started as a hobby to keep them busy between their seasons playing for the local Croydon Blues Australian rules football team, which was their original passion, growing up in the state of Victoria. They started boxing at age 13 but didn’t find success immediately, with Andrew losing his first seven and Jason losing his first three fights. “Me and Andrew, we had a pair of gloves. I forgot who gave them to us. We would just throw them on and fight it out in the lounge room. And we loved it,” says Jason. When they quit football to focus full-time on boxing, they turned out to be pretty good amateurs, with Andrew competing at the 2010 and 2014 Commonwealth Games, winning gold at the latter, defeating current unbeaten Pakistani prospect Muhammad Waseem in the final in Scotland. 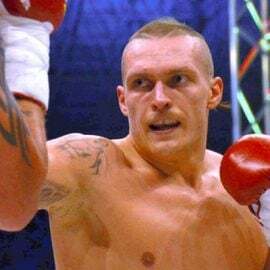 Jason didn’t do too badly himself, defeating Michael Conlan in the first round of the 2010 Commonwealth Games in Delhi, India, but opted to turn pro after missing the squad for the 2014 Games. Their mother was a receptionist at a law firm and their father owned a building company. They have an older brother, plus a number of half and step-siblings. Andrew was married this past March, while Jason got engaged a couple months ago. They admit their parents weren’t so keen on their choice to become fighters but have supported their dreams. “For some reason, I never saw myself working a 9-to-5 job. I’ve always wanted to do something different. Something sort of extraordinary,” says Andrew. Jason turned pro two months before Andrew and was 2-0 by the time Andrew had his first pro bout in October of 2014. 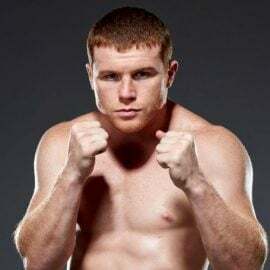 They’ve been managed by Tony Tolj for what will be their 10th fights under him, and are promoted by Hosking Promotions. 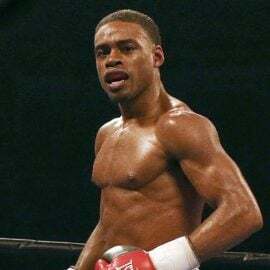 They’ll be working for their second straight fight with trainer Angelo Hyder, a former assistant trainer to ex-featherweight champ Chris John, with whom Tolj also worked previously. “They are developing more and more each session into their own styles,” says Hyder, a vocal coach who shouts out instructions in minute detail throughout each sparring session. Jason agrees with that assessment and says that their personality differences are reflected in their fighting styles. “I’m probably a little more relaxed and patient; (Andrew)’s got a bit of a shorter temper, I think. You’ll probably see that in the styles, sometimes,” says Jason. 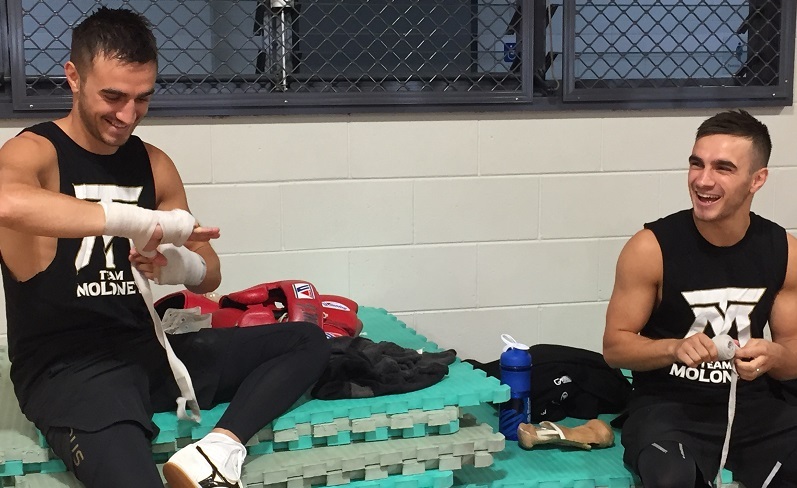 With few boxers around their weights in Australia, they’ve had to travel abroad to get quality sparring and improve, including two trips to the Philippines to train at the ALA Boxing Gym and a couple trips to the United States. 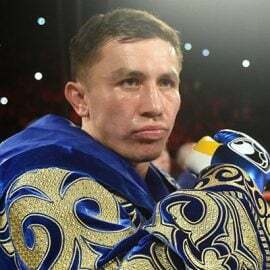 After their upcoming fights, they’ll head to the U.S. to spar, plus watch the “SuperFly” card featuring the Srisaket Sor Rungvisai-Roman Gonzalez rematch and other top 115-pounders, plus the Canelo Alvarez-Gennady Golovkin card. 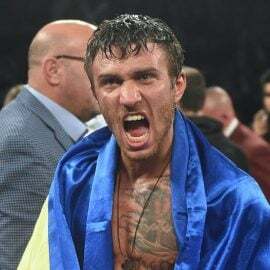 Andrew will be taking in the Gonzalez, Naoya Inoue and Juan Francisco Estrada fights next month as a fan but with an eye to the future, as well. “Hopefully in 12-to-18 months time, I’ll be at that level and fighting against those guys on that card,” says Andrew. Jason, who notes he’s improved much in the past six months under Hyder, also sees himself being ready in a similar time frame. These fights on Saturday are a measured step forward in their development. Sonsona, whom Jason will face, has been busy over the past year, since taking two years off, but is not the puncher his brother Eden Sonsona or cousin Marvin Sonsona are. Tabugon has more losses but has fought as tough a schedule as anyone in the last two years, including a fifth round technical knockout loss to the former WBC flyweight titleholder Juan Hernandez, a decision loss to ex-unified flyweight titleholder Estrada and a fourth round TKO loss to newly-crowned THE RING Magazine/WBC bantamweight champion Luis Nery, whom Tabugon dropped in the fourth round before succumbing. 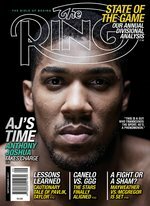 Tolj sees the Moloneys carrying the torch for Australian boxing, doing in Victoria what Jeff Horn has done for boxing in Queensland. 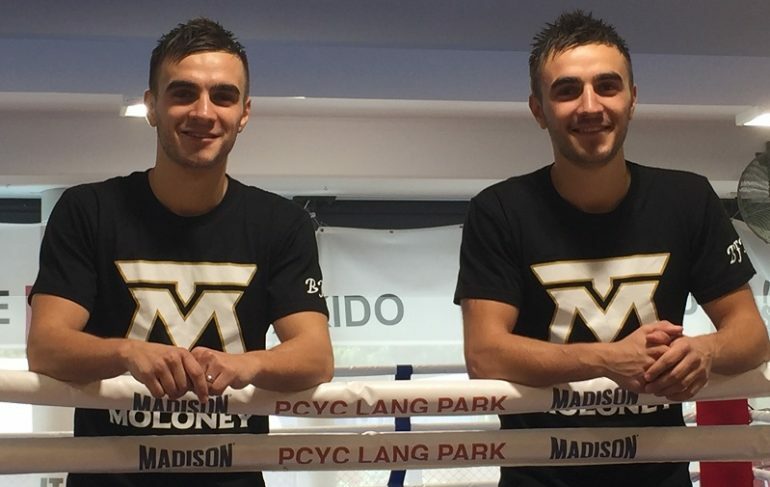 For the two brothers, who have been together every step of the way, leading the charge for the country’s boxing future together is just the way they’d planned it. “We put a lot into this sport and hopefully, one day, it’ll pay off and we do both become world champions. It would be huge for us but also for Australian boxing as well,” says Andrew. 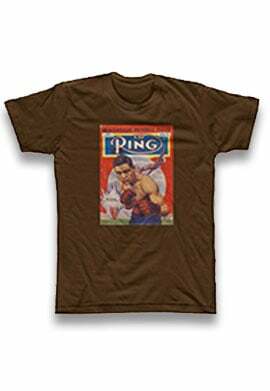 Ryan Songalia is the sports editor at large of Rappler, a member of the Boxing Writers Association of America (BWAA) and a contributor to THE RING magazine. He can be reached at [email protected]. Follow him on Twitter @RyanSongalia.